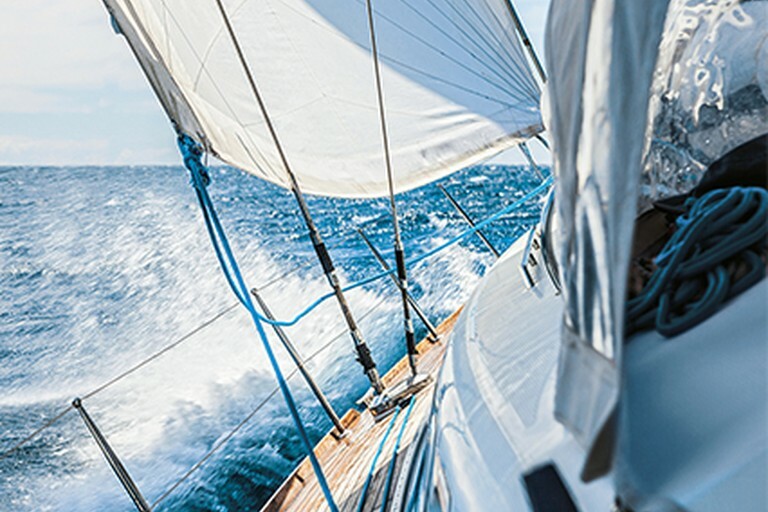 At the heart of the Algarve in Portugal, Vilamoura is a special destination and lifestyle experience that has been enjoyed for more than 50 years. 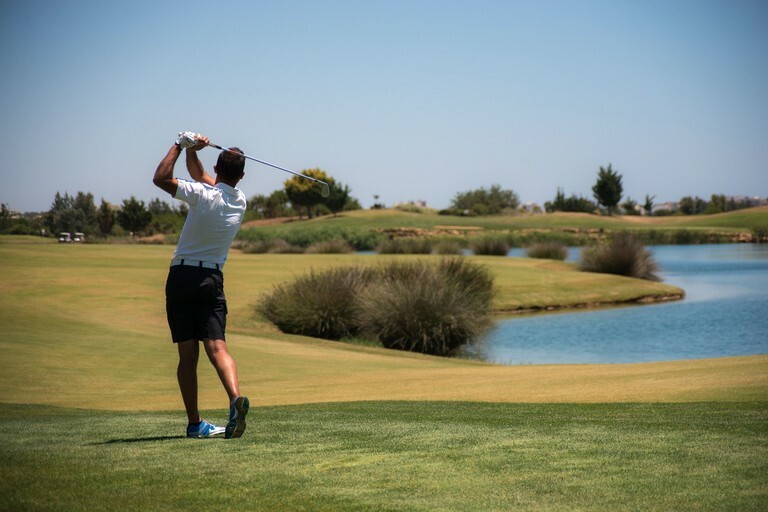 Vilamoura is about quality and integrity of environment that delivers an exceptional range of lifestyle choices and leisure opportunities with renowned championship golf courses, world-class equestrian facilities, water and land based sports. With several of the regions leading spa’s, two of the finest beaches in Europe and over 300 days of sunshine per year, Vilamoura is designed for relaxation. Vilamoura is the beating heart of the Algarve, offering an eclectic mix of over 100 restaurants (including the Michelin star-rated Willie’s), chic bars, beach clubs and a leading casino, all set to the soundtrack of live music to delight the senses.